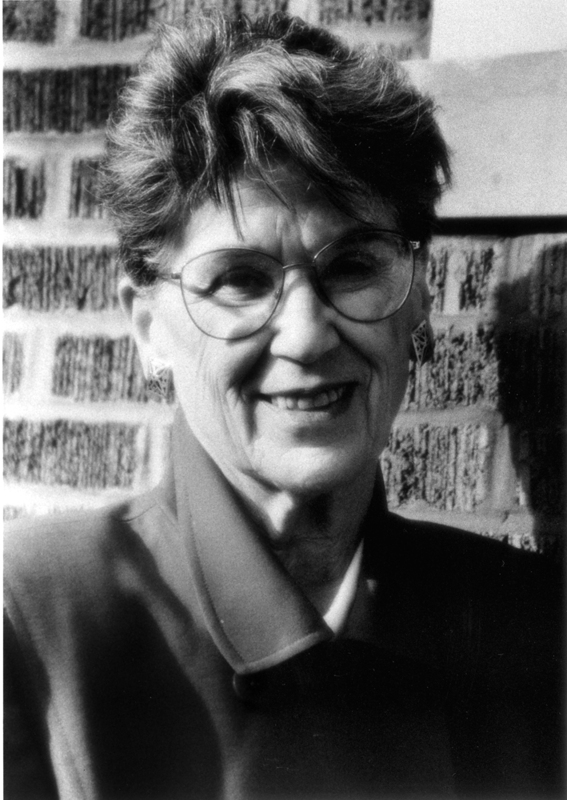 Dedicated to women’s participation at all levels of government, Harriett Woods began her political career on the University City Council in 1967 and became the first woman elected statewide in Missouri in 1984. As a state senator and as Lieutenant Governor, she led reforms to aid society’s most vulnerable: the elderly, minorities, the homeless. As president of the National Women’s Political Caucus from 1991 to 1995, Woods helped a record number of women win elections and achieve senior White House appointments. Combining vision and political skill, Harriett Woods engendered a new level of respect for women in politics.